There are over 370 shark species in the world, approximately 140 of which are found in Australian waters. Of all of these species, only a handful pose a potential threat to life. The last fatal shark attack in Victoria was in 1987, over 30 years ago. bull sharks (not usually found in Victorian waters). This guide provides an overview of sharks that most likely to pose a threat to humans in Victoria. Sharks live in every ocean on earth. Many live in estuaries ( where the river and ocean mix) and some even live in large freshwater rivers. Sharks have well developed eyesight and sense of smell. 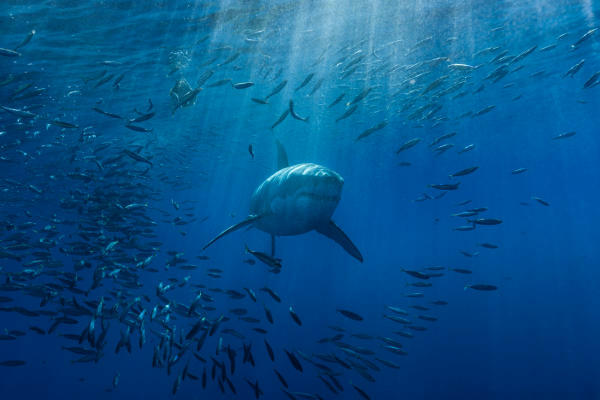 A shark's lifespan can vary from a few years to several decades depending on the species. Sharks belong to a class of fish called Chondrichthyes, which have skeletons made of cartilage and not bone.